Half of the comedy duo Armstrong and Miller with Ben Miller, who had a sketch show together on the BBC from 1997 to 2001. 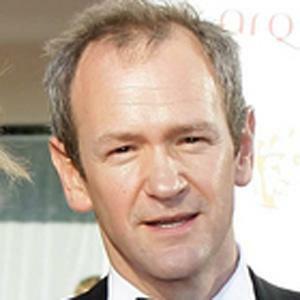 He has also voiced Professor M in Tooned and alien supercomputer Mr Smith in the Doctor Who spin-off The Sarah Jane Adventures. 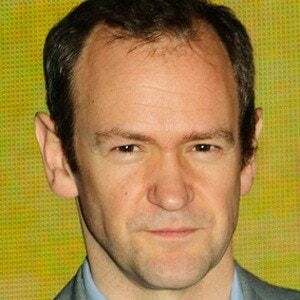 He studied at St Mary's Music School in Edinburgh and Durham School and, after graduating from Cambridge University's Trinity College, he toured local clubs until he met Ben Miller. In 1996, he and Miller performed at the Edinburgh Festival Fringe and were nominated for the Perrier Award. 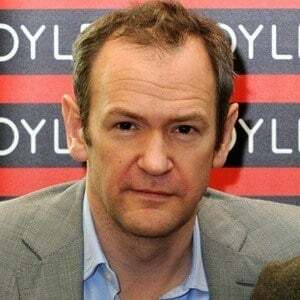 He has also appeared on several game shows like Have I Got News for You and became the host of Pointless. 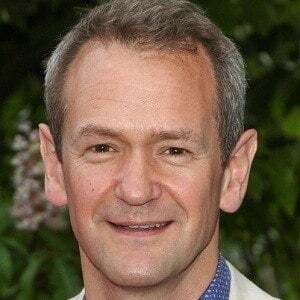 He had three sons with his wife Hannah Bronwen Snow. He is the youngest of three children. Ben Miller is his comedy partner and the two of them have performed in two eponymous television sketch shows together.